Modern ears to hear music for first time thanks to Brandenburg Orchestra. Feel the fervour of southern Spain! 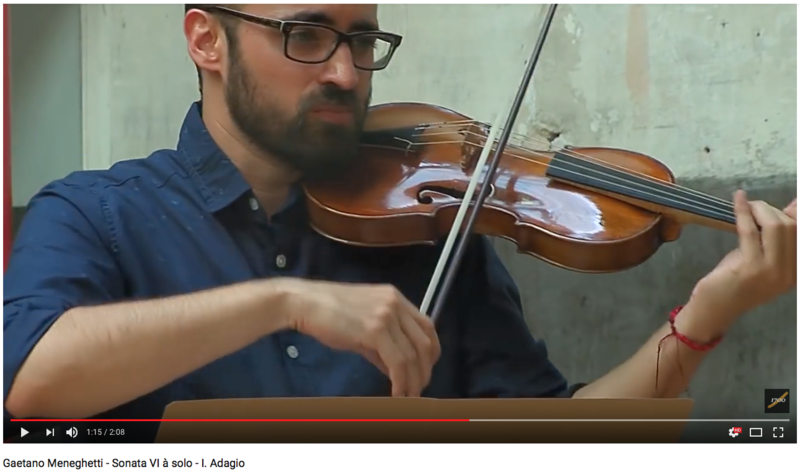 Sensational Spanish baroque violinist Daniel Pinteño and musicologists Raúl Angulo and Toni Pons, in collaboration with Paul Dyer, have prepared a brilliant program that will showcase the richness of music from the Iberian Peninsula during the 18th century. Mediterráneo with Daniel Pinteño features several very rare Spanish baroque works, including one world premiere and two Australian premieres! Also, two much-loved concertos by Vivaldi. We hope you can join us for this breathtaking performance. 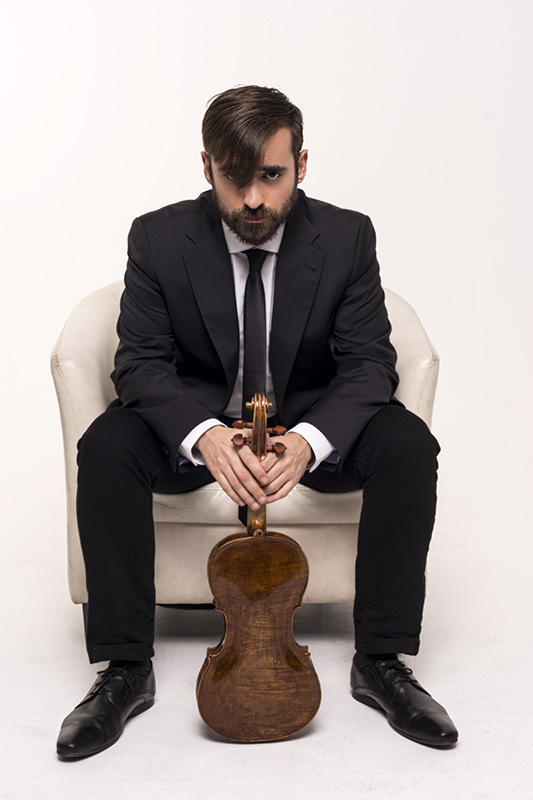 When rising star Spanish Baroque violinist and musicologist Daniel Pinteño makes his Australian debut in Mediterráneo: Music from the courts of Spain, he and the Australian Brandenburg Orchestra will give one world premiere – in modern times – and two Australian premieres. But how is it possible in 2018 that music unheard for hundreds of years is still being discovered? The manuscripts of the pieces to be premiered in Sydney and Melbourne found their way into a range of collections around the world: the Brunetti in the Library of Congress, Washington; the Basset in the Stockholm Statens Musikbibliotek and Biblioteca Nacional de España; and Biblioteca Nacional de España again for the López. “I’m absolutely thrilled that we will have the opportunity to work with Spain’s Daniel Pinteño. He is an outstandingly bright star in the next generation of international Baroque violinists,” says Paul Dyer, Artistic Director. Daniel is the leader of the ensemble Concerto 1700, which he founded in 2015. He has studied extensively in Spain and Germany, including with former Brandenburg guest director and soloist, Professor Hiro Kurosaki. You can listen to a SPOTIFY PLAYLIST inspired by the program. Mediterráneo will offer Australian audiences a glimpse into the majesty and passion of the imperial Spanish court of the 17th and 18th centuries in Madrid, and the various court composers and musicians, as well as those that passed through, including Vivaldi. We hope to see you there!